Akira Sakata, legendary Japanese jazz musician since the early 70s (Yosuke Yamashita Trio, Akira Sakata Trio) and ocean-biologist, tours and records with The Thing, Jim O’Rourke, Bill Laswell, Merzbow, Chikamorachi, etc. The TALE OF THE HEIKE is an intense solo-performance that we can happily release on vinyl for the first time! 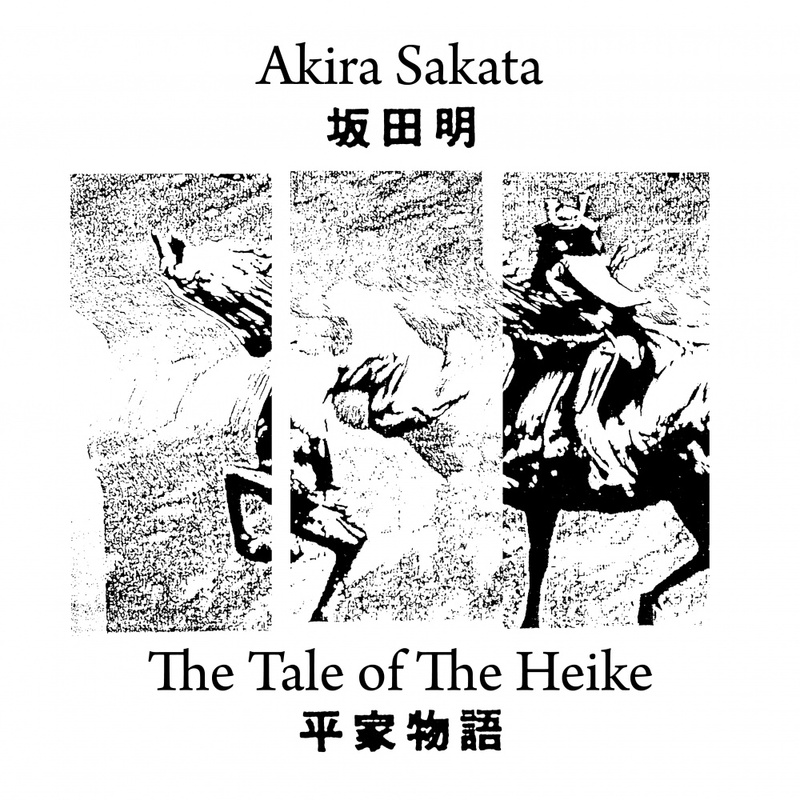 The Tale of The Heike CD (2011) and DVD (2013) were released on doubtmusic, Japan. 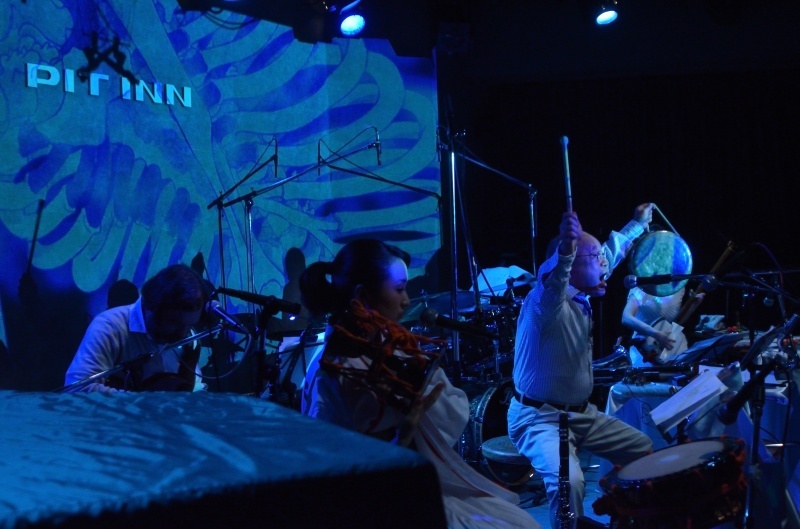 For the vinyl version some dvd-pieces (8-11) from the live-performance as an ensemble were used as bonus-tracks.